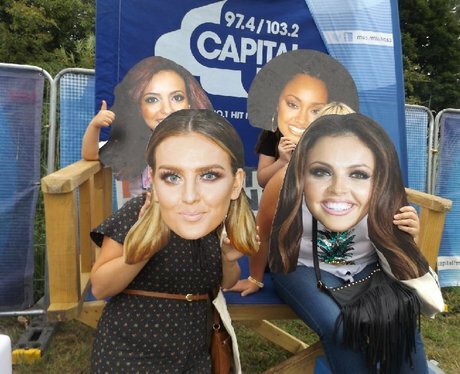 The world's biggest girl band came to South Wales! And we were lucky enough to be right in the thick of it. Were you pap'd by our street stars? !